Rose Room was built for lossless versatility. Whatever your needs, we are able to provide the high end gear, facility, and staff to make it happen. 5 rooms of isolation and up to 48 inputs offer unbeatable high resolution bedtrack recording capabilities. A perfect mix of digital and analog. Board recall-ability, vintage outboard compressors, and all of the best plugins available. 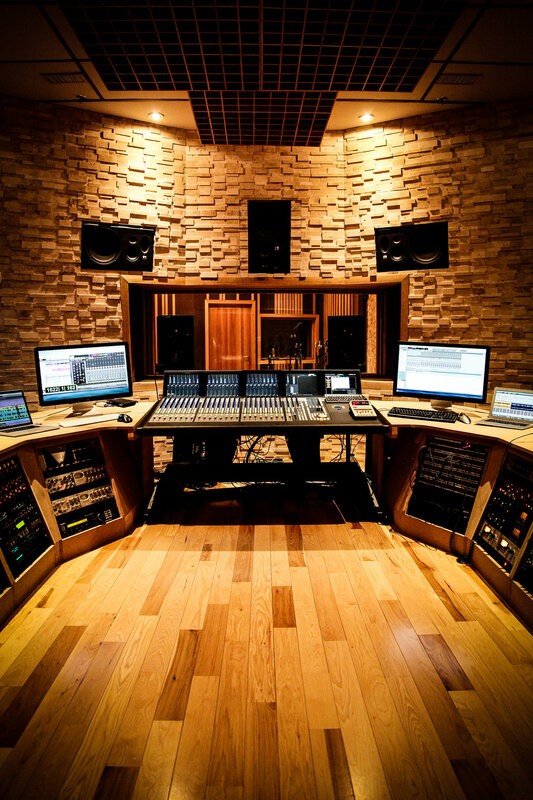 Beautifully tuned room with multiple monitoring options and the gear to polish to perfection. The acoustics and design inspire creativity. Sit at our steinway and write your next hits. Video links and a direct view to our control room from the vocal booth allow you to work quickly and effectively. Record through premium mics, pre amps and converters to get the best sound possible. Avid Fusion S5 gives you up to 170 tracks to mix your next feature film. Or your web series! Show off your work in an environment that sells. Bring in your music and shoot an intimate in-studio music video. Music interviews should be done in musical spaces. Build up the key content necessary for an EPK that stands out. We're happy to host events whether it's a party for a birthday or album preview listening. Need a space to meet Jimmy Iovine, we're your spot! Teaching some audio classes? Need to shoot video tutorials in a professional setting, give us a shout.